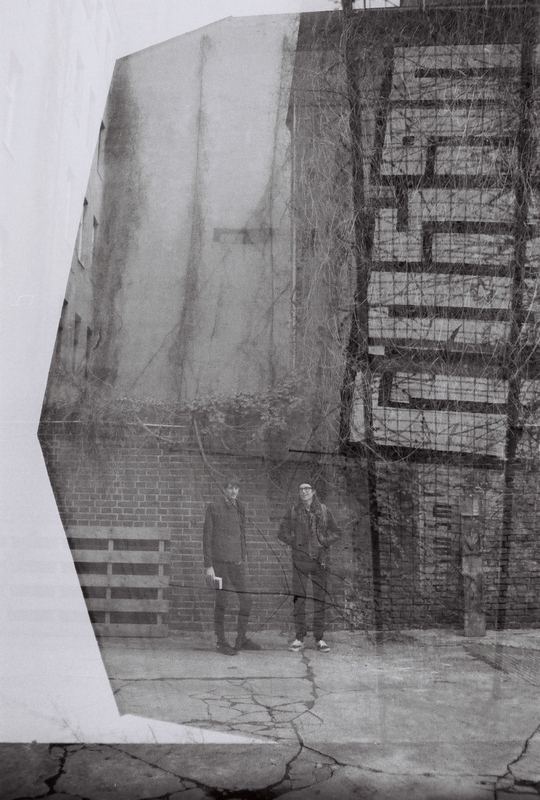 Re-Make/Re-Model is a Berlin based spatial design studio founded by Victor Serrander and Anders Grivi Norman. We believe there are a million questions out there that deserve a million different answers. Each Re-Make/Re-Model project is tailored specifically to the need of the situation. Re-Make/Re-Model usually follows the projects hands-on from the very first conceptual step, through the different planning stages until completion. We believe in design that aims to bring people closer together. We are interested in the temporary and the spontaneous and hope that the work we do can contribute to making life better and more fun for everyone interacting with it. We come from a background in architecture, but have worked on projects of different scales in a variety of fields including interior design, set design, temporary architecture, event design and product design. We are always open to new projects and ideas and would love to hear from you!